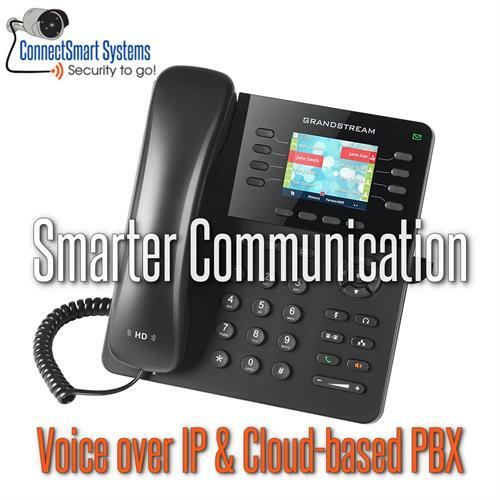 ConnectSmart Systems is a local Veteran owned company with over twenty years experience in the security industry. 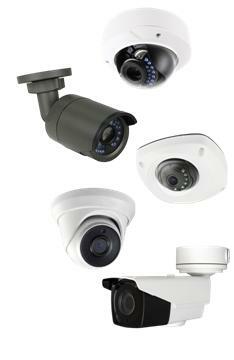 We design, install and service security, camera, access, and alert systems. We offer Smart Business technology and services to help you run your business more efficiently and Home Controls to keep you connected when you can't be there. Smart Business and Home Control available via iOS or Android Apps. While ConnectSmart Systems has only been open since 2015, Managing Member and Partner, Jon Doles has more than twenty years experience in the security alarm industry. Jon got his start with Scott Alarm of Florida in 1997 as an Installation Technician. As a result of a series of mergers and acquisitions, Jon became a team member of the largest security services company in America, and this is where he gained the bulk of his industry experience. With the knowledge and experience that he gained from his time spent within both the corporate and local security services setting, and with a vision to provide an alternative to the high-cost systems of the big national and regional companies, Jon decided to form ConnectSmart Systems. 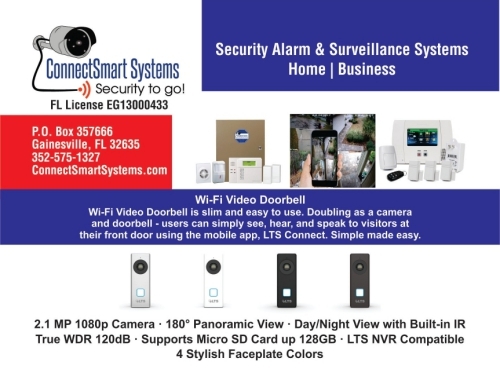 Since its beginning, ConnectSmart Systems has operated with the goal of providing affordable systems, with flexible terms, and lower monthly service rates. During Jon's successful security industry career, he has served in numerous roles to include: Installation Technician, Service Supervisor, Residential Sales Representative, Small Business Sales Representative, Commercial Sales Representative and Sales Manager.